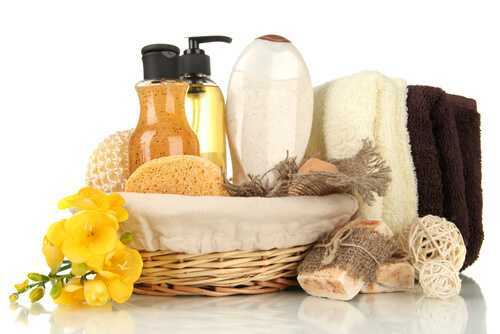 Another splendid idea of a Christmas gift for mother-in-law is any item to complete her style or bathroom. Choose among various fruity flavors which will be a fabulous Christmas present. When you decide on the most suitable scent for your husband’s mother think about her personality and her preferences. Anyway the shop-assistant will help you to make the right choice. Today handmade soaps gain more and more popularity. You should use this idea if you want to make a personalized gift, which will bring merriment and joy to your mother-in-law. Try to avoid things that can make her feel offended.